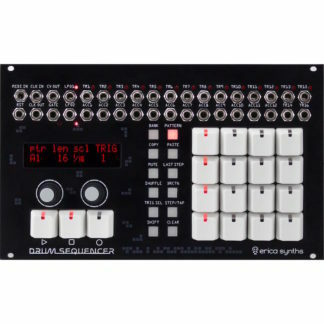 You cannot add "Supercell (Matte Black)" to the cart because the product is out of stock. 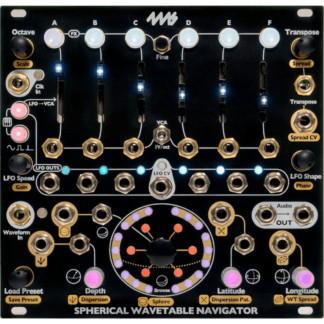 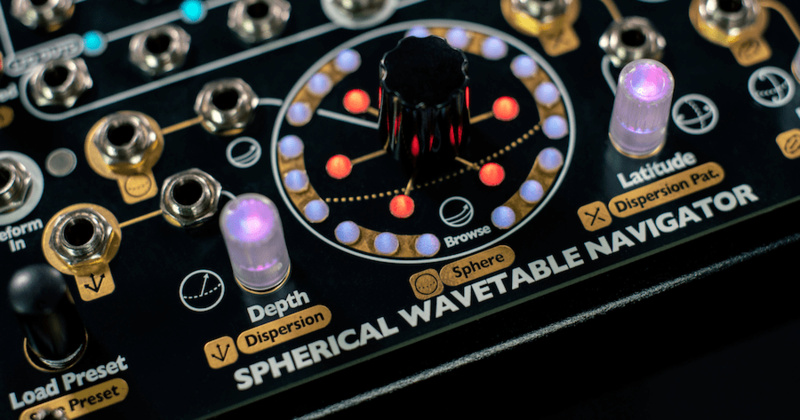 Preorders open: 4ms SPHERICAL WAVETABLE NAVIGATOR – 6-channel wavetable synthesizer, shipping early May! 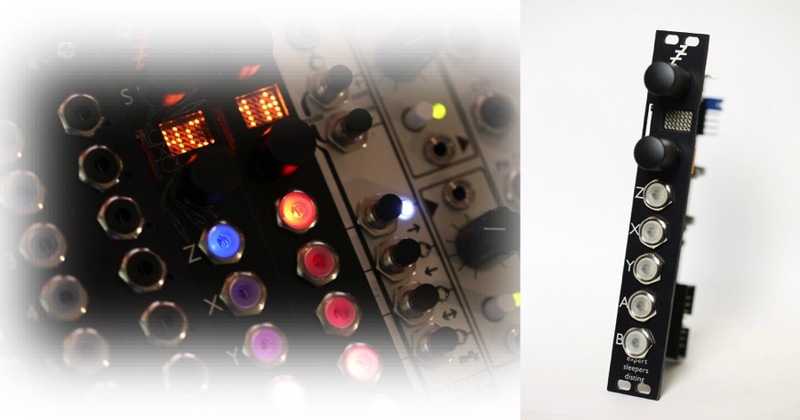 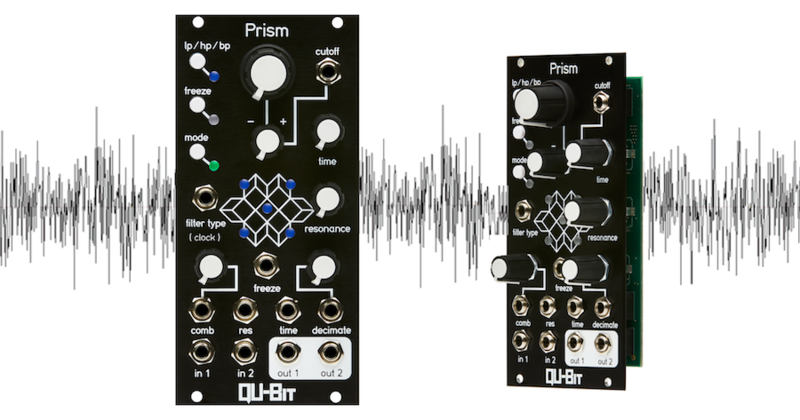 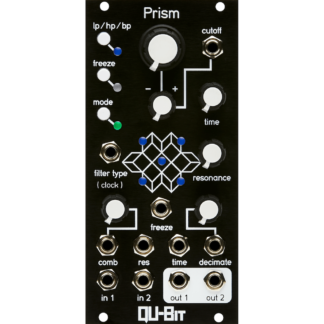 Qu-bit PRISM multidimensional signal processor now in stock! 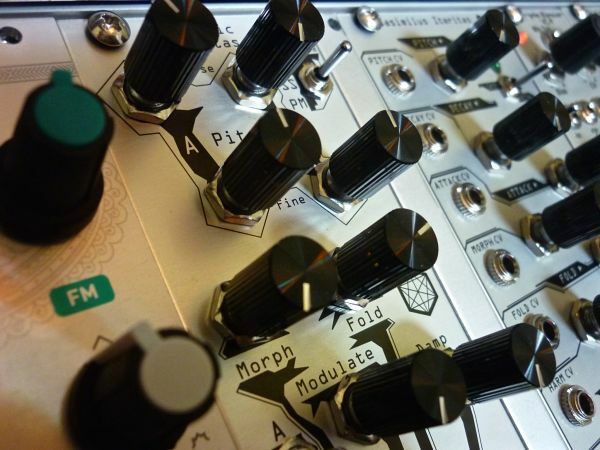 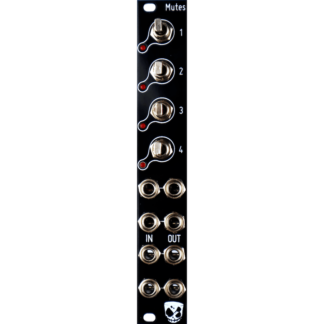 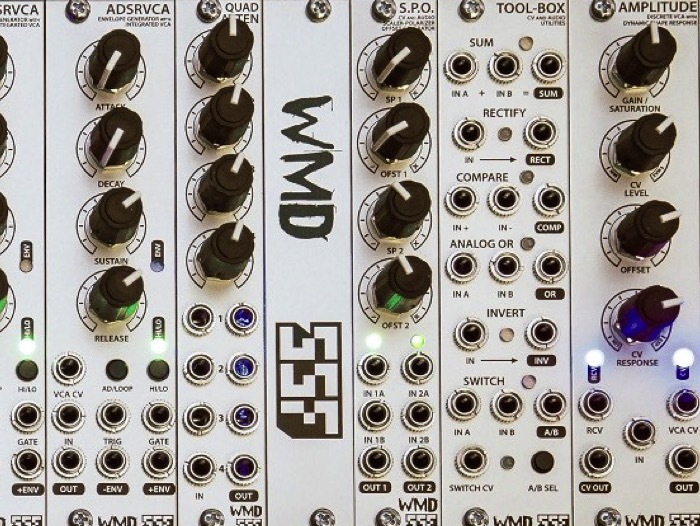 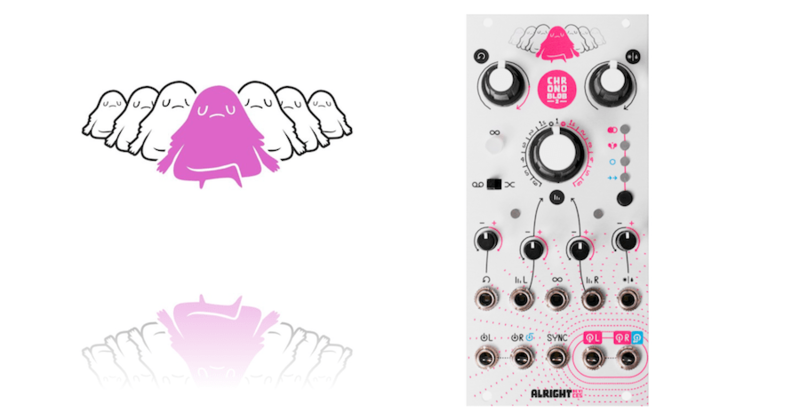 Big Steady State Fate restock: MUTON, DETECT-RX, ENTITY PERCUSSION & BASS DRUM, plus ULTRA RANDOM ANALOG in new coloured faceplate! 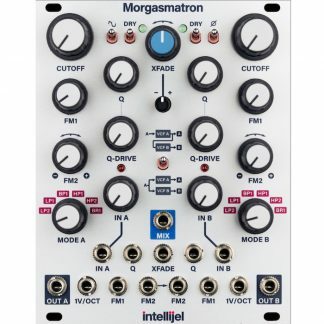 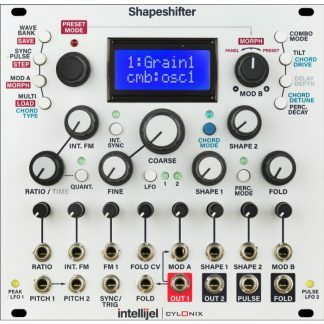 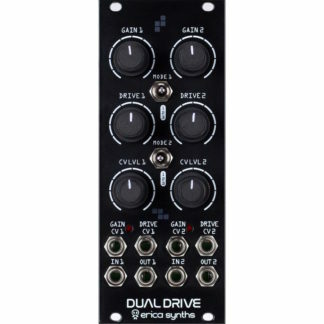 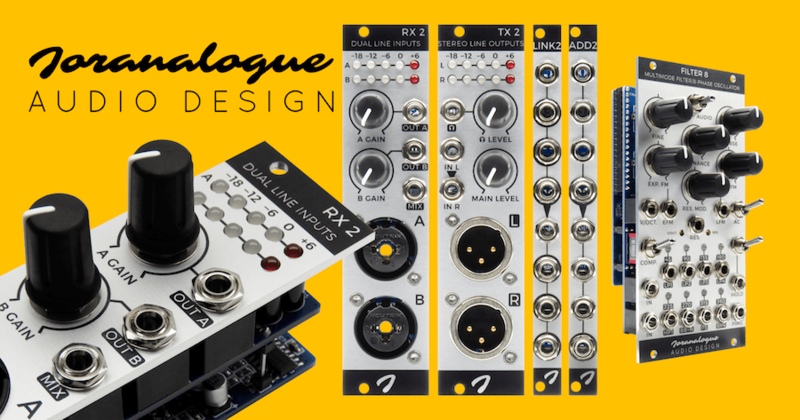 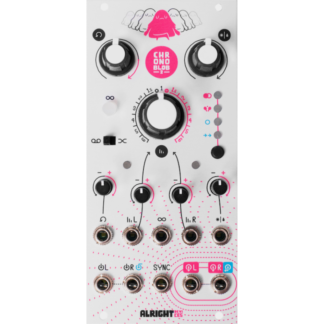 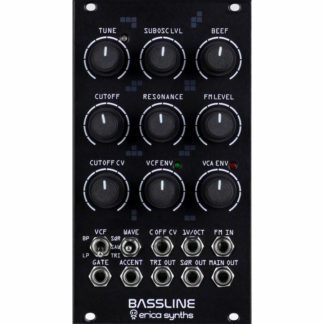 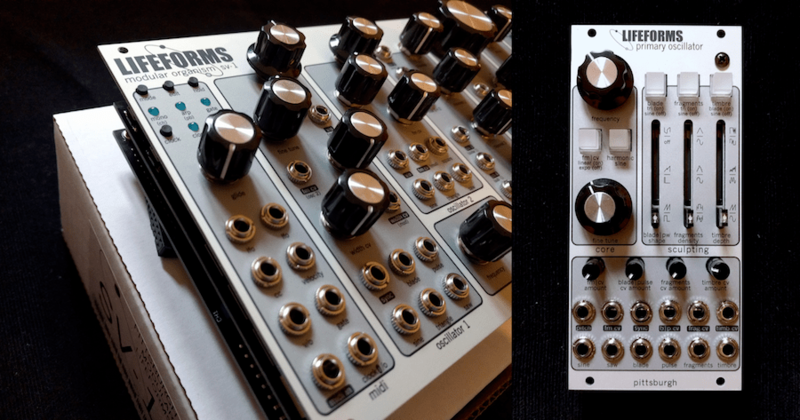 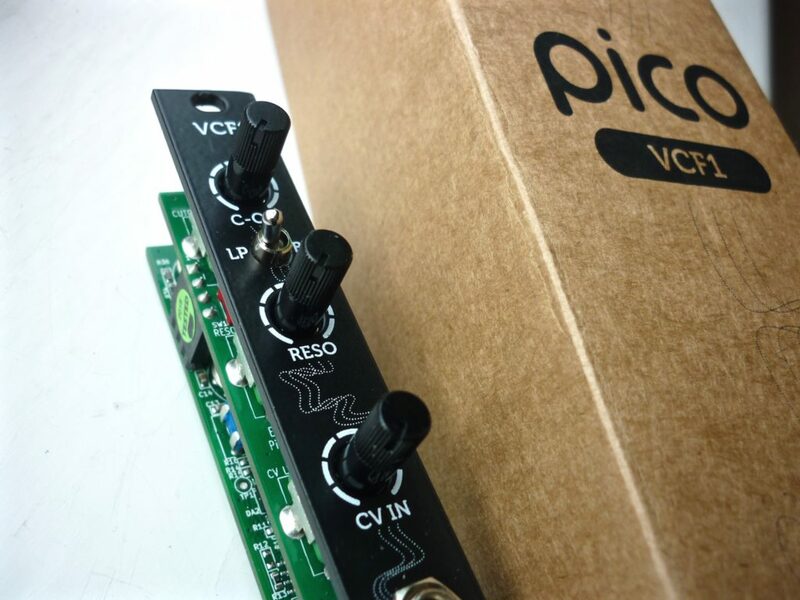 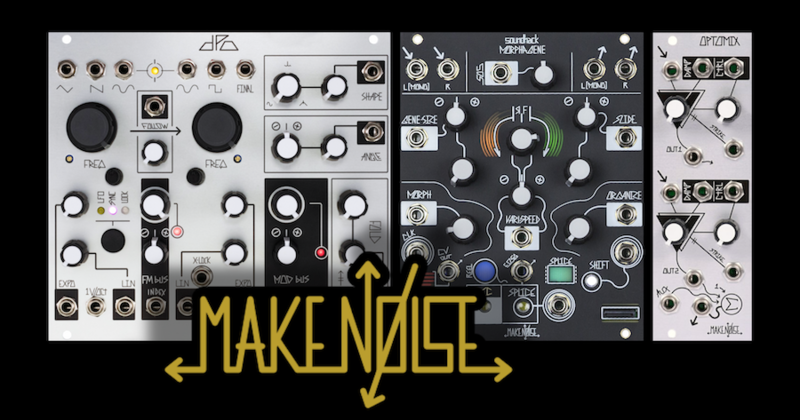 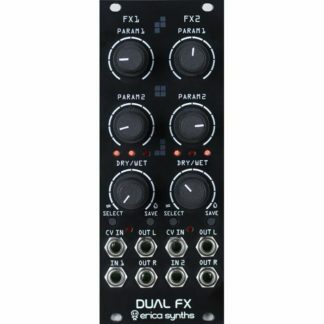 Huge Pittsburgh Modular restock, including: PRIMARY OSCILLATOR, SV-1, DYNAMIC IMPULSE FILTER, BINARY FILTER …and discounted ANALOG REPLICATOR BBD delay! 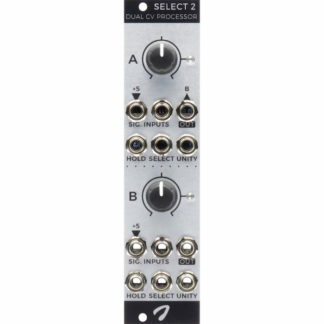 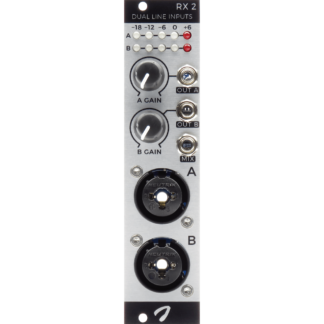 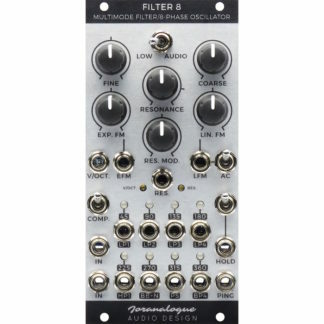 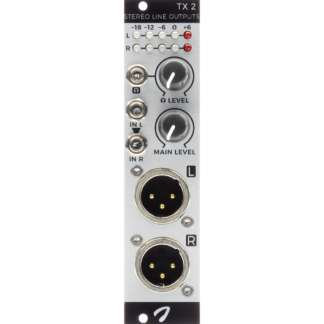 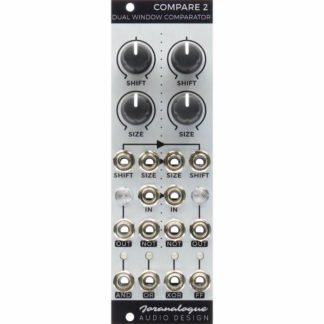 TubeOhm SMR4P MULTI VCF back in stock: 15 modes, VC-Switching, Internal FM, VCA & more..
Just in: Intellijel STEPPY & SCALES…plus restocks including MIXUP, QUAD VCA, MORGASMATRON & more.. 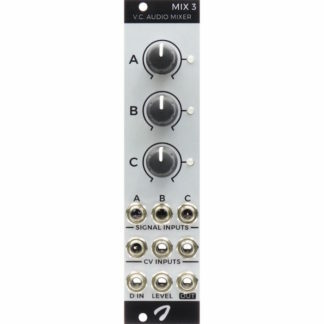 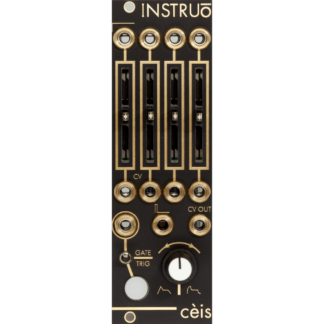 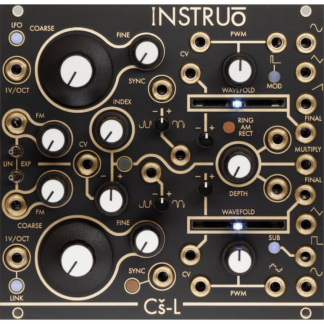 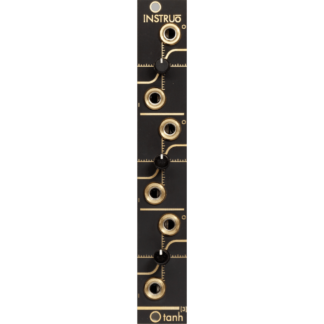 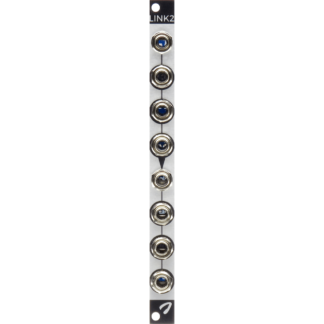 Expert Sleepers DISTING mk4 & MIDI BREAKOUT back in stock! 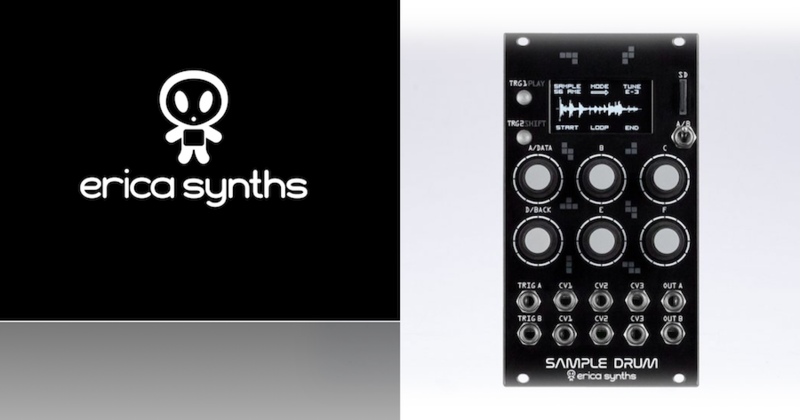 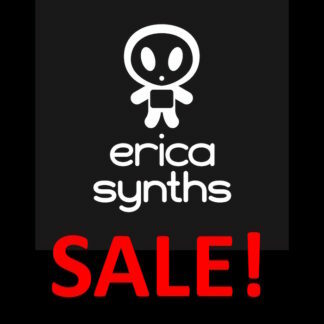 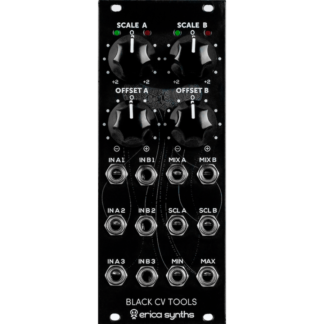 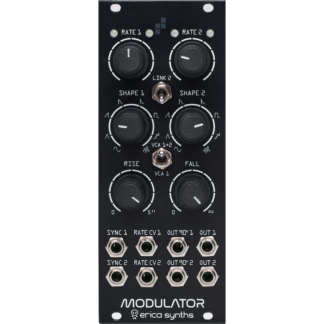 NEW Erica modules in stock: BLACK CV TOOLS, BLACK EG, DRUM MODULATOR, HIHATS A, HIHATS D, CYMBALS & LINK …plus lots of other restocks!